We are getting ready for our IAF Youth Camp in Blountville, TN June 26-29. This camp is for young people between the ages of 7-18. 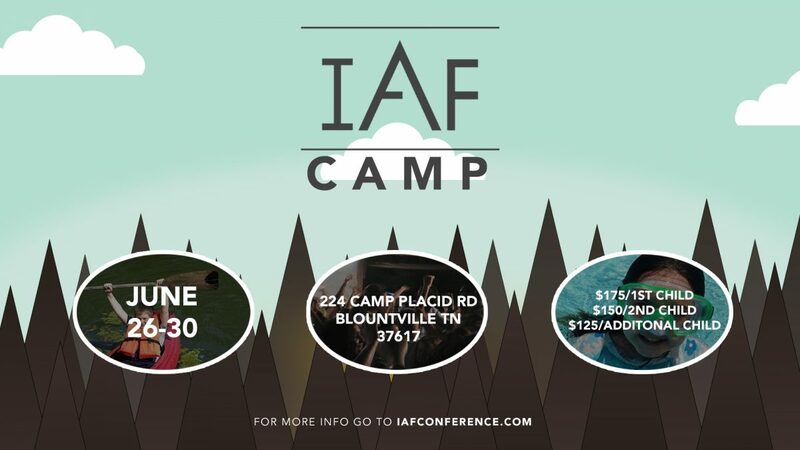 My father, the late Bishop Livingston, had the vision to start this camp several years ago and the IAF is proud to join with it and continue the dream he and his church had for young people. We are not only excited about this youth camp, but we are also planning some other events in the near future for all ages. We are committed and passionate about helping bring the body of Christ together in fellowship as often as possible. So far it’s been a great year with many new ministers joining the IAF, and the number is growing. If you’re planning on coming to camp, we look forward to seeing you there, if you’re not able to make it; please say a prayer for all of us that are involved in making it as great as we possibly can. We want the students to have an unforgettable experience while they are there and leave, changed by the presence of God. I pray God’s blessings on you today.